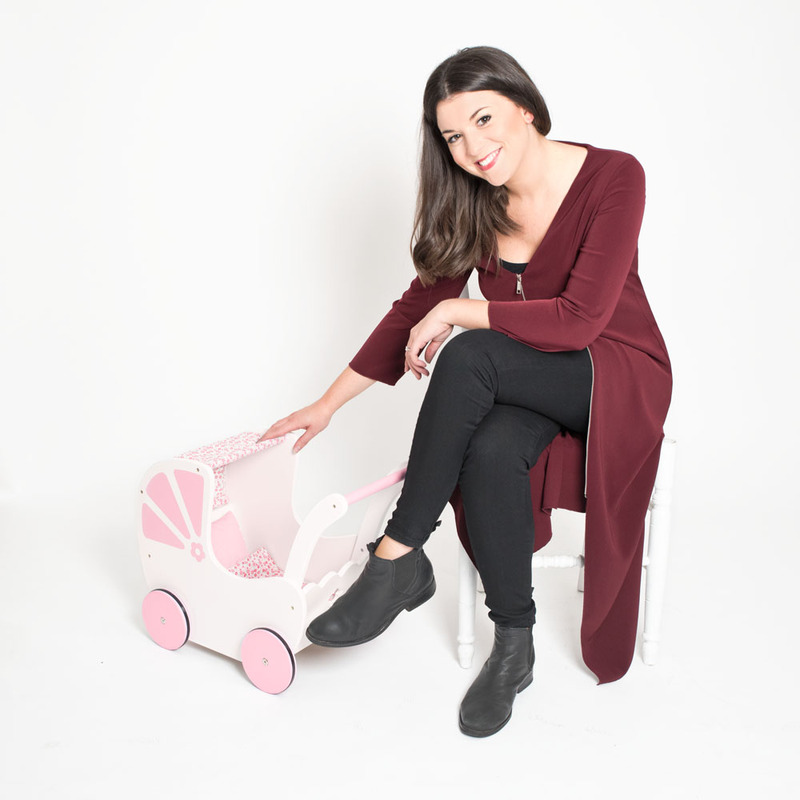 Talk us through a typical day at JoJo Maman Bébé being the Senior Designer. What do you enjoy the most? And what do you find most difficult? My days are really varied depending on where we are in the season; it could be researching trends, working on a print design or drawing dinosaurs! 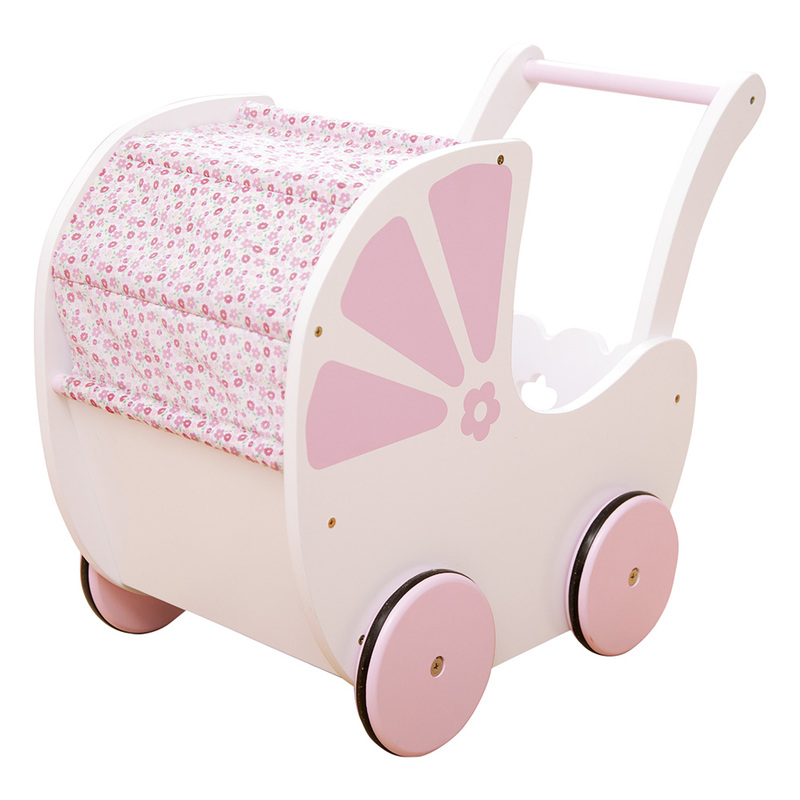 I am lucky enough to be able to design across our kids’, maternity and nursery products – no two days are the same. What inspired this year’s JoJo Christmas Collection? Do you look to any celebrities/designers for inspiration? At JoJo we take inspiration from everything we see and do; I think it’s important to always keep an open mind. Ideas can come from anywhere- catwalks, blogs, exhibitions or a walk in the park! The JoJo kids’ Christmas range is always about having fun – the team and I really enjoy working on the designs. What can we expect to see in both the kids’ and maternity ranges of the collection? For maternity we have some lovely occasion dresses in the range with lace, embellishment and sparkle detailing. Our kids’ range is jam-packed with fun festive pieces from Fair Isle cosy jumpers, perfect party dresses and novelty hats and gloves. Don’t forget to check out our wooden toy range. The JoJo doll’s house or toy garage are guaranteed to put smiles on faces come Christmas morning. What advice would you give to anyone wanting to break into the design world? Hard work and determination is key; don’t be afraid to try different design specialties, work experience is really important. I started my career as a women’s nightwear and lingerie designer which I loved but I found my real passion when I started designing childrenswear. The product is really fun and it’s such a happy industry to design for. This is the perfect Christmas gift for a little ones who love role play. The floral printed canopy with matching pillow and blanket are so pretty. There is also a matching cradle now too! 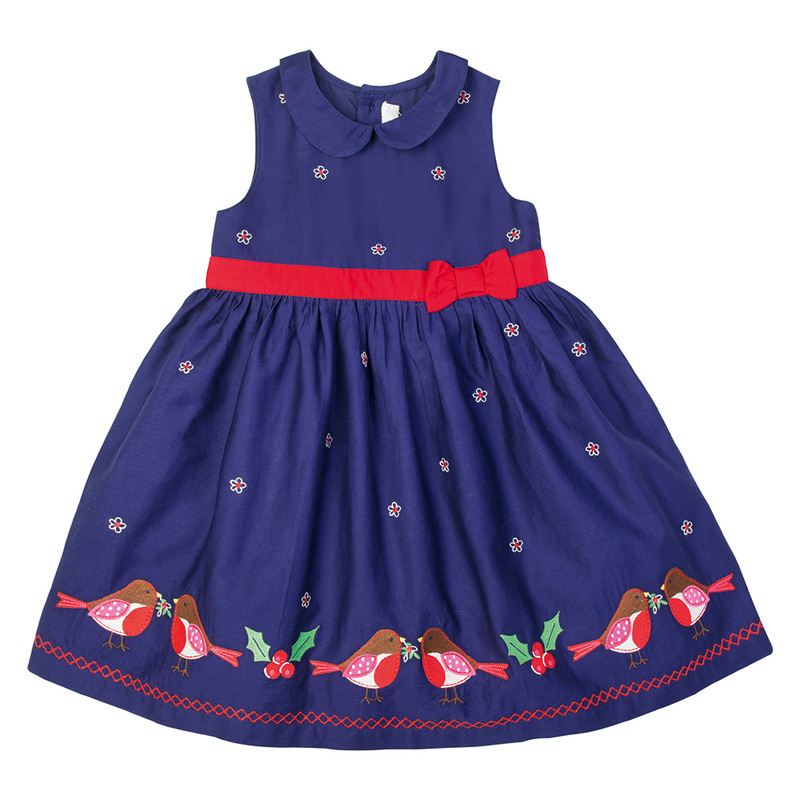 This is the ultimate Christmas party dress with pretty embroidered robins and flowers. This dress also has a pretty peter pan collar with looks gorgeous with one of our cosy cardigans. 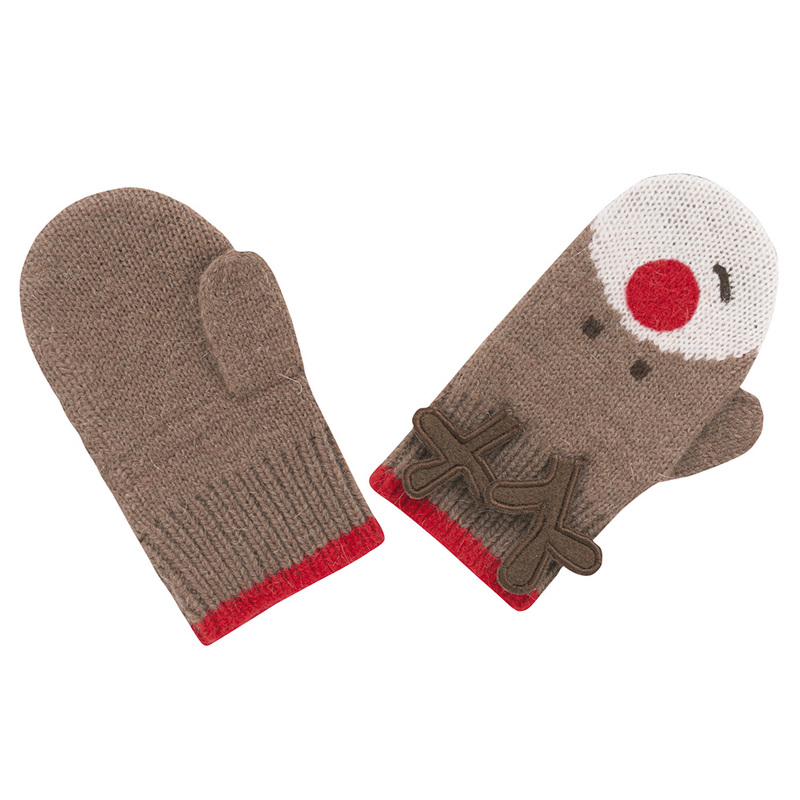 Super cosy, this hat and mitten set will keep your little one lovely and warm. 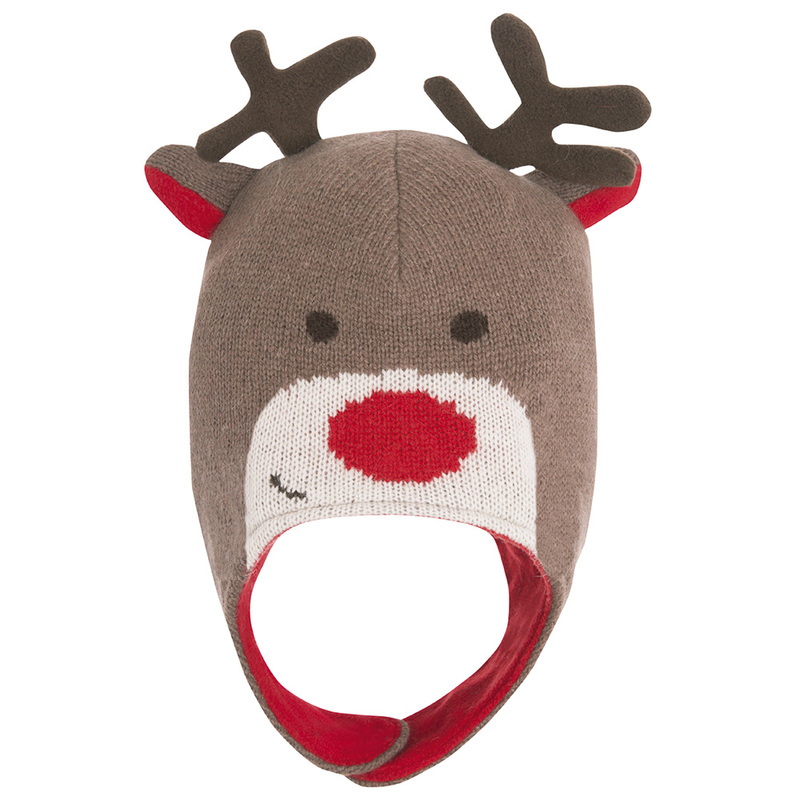 The fun novelty reindeer design is perfect for the festive season and will put a smile on everyone’s face! 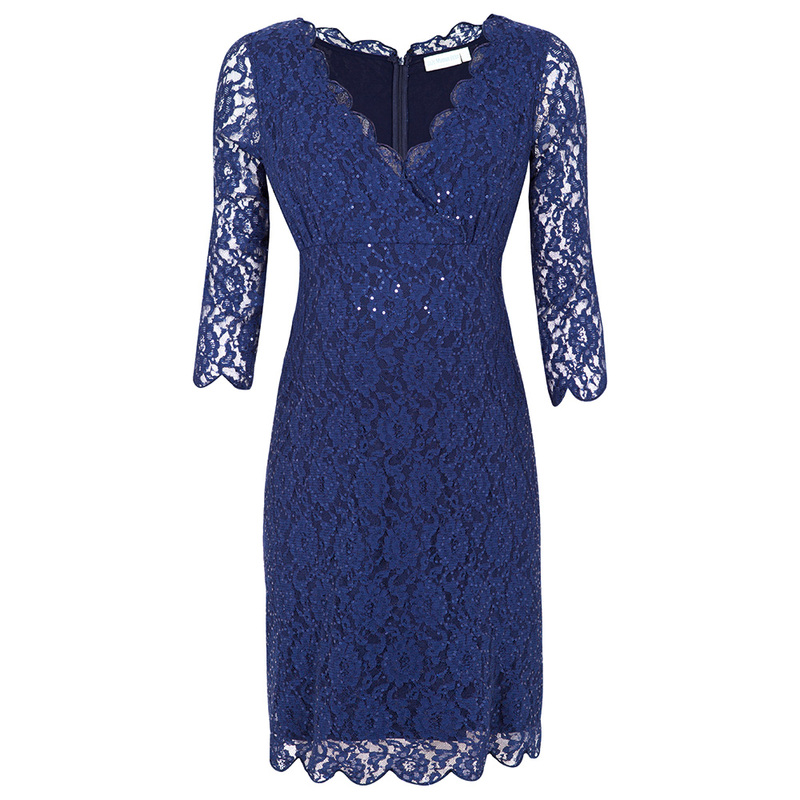 For all mums to be, our lace shift dress is perfect for any Christmas party. The stretch fabric is lovely and comfortable while the added sequins give you the sparkle needed for the festive season.